Monsoon's distinctive bohemian style has been a fixture on British high streets for decades. 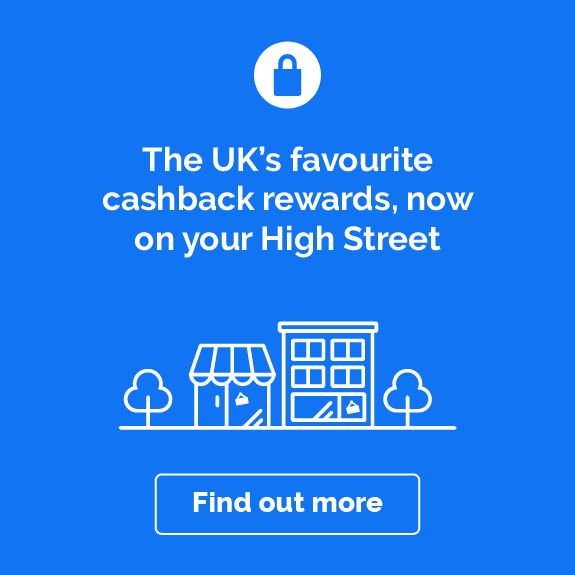 And if you're a long-time fan, you'll be pleased to hear that you can get now get cashback on your purchases. Just shop through the offer links on this page and we'll do the rest! The brand is now pushing beyond its fashion roots into beauty, gifts and homeware, all with the same sophisticated, laid-back vibe. So it's a great time to be a Monsoon shopper, and there's more than ever to earn cashback on. You can even earn a bit more with Monsoon's sister brand Accessorize. Want to know how to make the most of your Monsoon cashback? 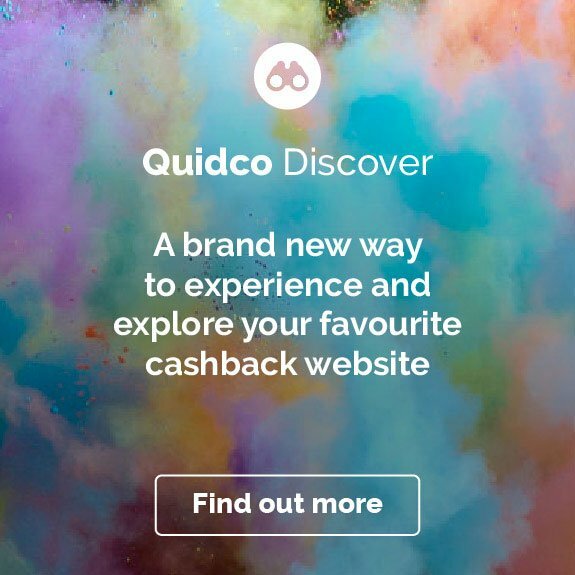 Read on for some inspiration, advice and tips on how to earn your cashback whilst you shop. The first Monsoon store opened all the way back in 1973, in London’s Beauchamp Place. Founder Peter Simon had a vision of bringing ‘vibrant, colourful, hand-crafted artisan clothes from faraway places’ right to the heart of the UK’s capital – and it's fair to say he achieved it. Inspired by his travels from Ibiza to India and Afghanistan, he started by selling hand-woven, bohemian-style pieces on Portobello Road Market for three years before opening the first Monsoon store. Today, the brand has around 1,400 stores across 74 countries, bringing a little bit of the extraordinary to everyday shoppers around the world. Literally all of them! From colourful maxi dresses to elegant midis to floaty short styles; from funky denim dresses to delicate lace ones. Monsoon has the lot – there's far more than a single high street store can stock, which is one of the best reasons to shop from the website (well, that and the cashback). There are also loads of ways to browse for just the right style. You can shop by product type – think beach, casual, occasion, work – as well as colour, size, or style. Plus, each dress is listed with several images, both on and off of a model, and in a catwalk video, so you can always be confident you’re picking the right product for you. It’s not just everyday clothing that Monsoon has covered. You can also shop a wide range of occasion dresses for your next posh do. Use the site's handy filters to explore a gorgeous selection of evening, prom and cocktail dresses, from striking black maxis to bold, colourful knee-length styles. And the Occasionwear section includes much more besides – for more casual events, try mixing and matching with sequin tops, embroidered blouses, smart trousers and more. To complete your outfit, head to the Occasion Shoes & Bags and Hats & Fascinators sections. Need some inspiration? Look out for Monsoon's occasion-focused edits, with themes like Day at the Races and Garden Party. They're a great way to find new ideas. Did you know that Monsoon also stocks a brilliant range of kidswear? Now you do! The site breaks kids' sizes and styles down into 0-3 and 3-12, so you'll find something for newborns, toddlers and teenagers – and for older girls there's the Storm brand, offering a selection of trendy partywear, holiday clothes and accessories. The girls' dresses are every bit as stylish as the ones in the grown-up section, with gorgeous floral prints for summer and classy pleated, sequinned styles for prom night. You'll also find a great range of girls' shoes and coats to match them with. Unlike the adult range, Monsoon kids caters for boys too, though only up to 12 years. We particularly like the tops and sweatshirts, covered in bright, playful motifs that offer a new take on Monsoon's signature style. Want to dazzle from head to toe? Make sure you walk away with a complete look by shopping the Monsoon Shoes & Accessories department. It’s bursting with beautiful bohemian-inspired bags, scarves, jewellery, shoes and sandals. From sparkle clutches to pom-pom straw bags; from embellished slipper shoes to strappy heeled sandals; from floral fascinators to glamorous ‘hatinators’ (yep – that’s what they’re called!). The sheer variety here makes it a genuinely fun section to shop in, and as usual there are helpful filters to help you make sense of the range and find exactly what you need. Seen a couple of things you like? 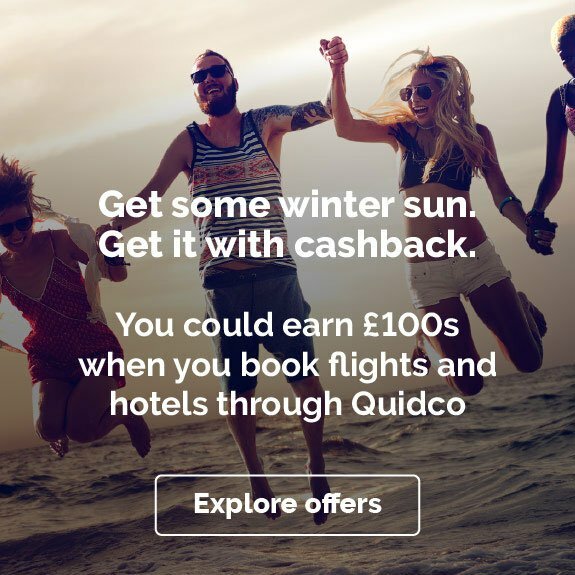 Go on, add both to your basket – after all, we'll be topping you up with some cashback if you shop through Quidco! We've talked about gorgeous dresses and sharp occasionwear, but why not use Monsoon's range of basics to add some colour and style to your everyday wardrobe? You’ll find tons of simple, lower-price items for sale – shop for blouses, camis, vests and more in the Tops section, or look for deals on coats and jackets, which range from lightweight kimonos and cover-ups to full-in rain macs. 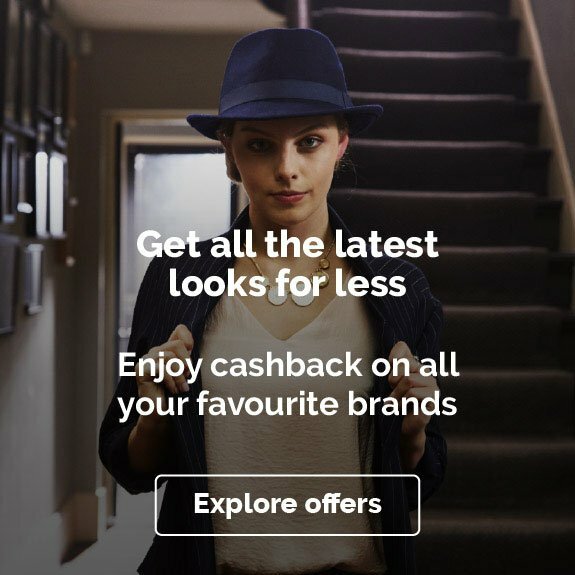 Elsewhere, you can find trousers and jeans for under £40, which for Monsoon's level of style and quality isn't half bad (and when you factor in cashback, it gets even better) If you're doing a bit of a bulk wardrobe refresh, it's also worth checking the Offers tab, which allows you to jump straight to discounted items. Check terms and conditions before buying, though, as discounted items might not be eligible for cashback. As we've already seen, Monsoon's online shop makes it easy to explore the whole range. And it makes it easy to get your hands on it too. You’ve got a range of delivery options to choose from, including free Click & Collect from a number of Monsoon and Accessorize stores, or free standard delivery on orders over £75. You can also pay a little more for next day, Saturday, Sunday and special courier services. Check the website for a full price list. And don’t forget to sign up for a Monsoon Reward card, which awards 1 point for every £1 spent and issues a £10 voucher once you reach 100 points. And that’s not all: when you sign up for a card, you’ll also get 15% off your first order, benefit from exclusive gifts, reward days and hand-picked offers, and have the chance to enter a monthly competition. The card is valid at Accessorize too. Just be sure to check the terms and conditions, as reward card purchases might not be compatible with our cashback offers. Not sure how to get started? We’ve come up with five ways to earn cashback with Monsoon purchases, from chasing down your favourite colour combinations to shopping for your holiday threads. Go wild! Whether it’s a casual garden party or a full-blown night out on the town, you’ll find the perfect party outfit at Monsoon. Why not go for a bang-on-trend jumpsuit? You’ll find them in all shapes and styles, from three-quarter sleeves to sleeveless; from linen to denim or lace; from stripes to stars to gorgeous, globally inspired prints. Alternatively, go all out and opt for a sequin dress or keep it classy with a midi skirt and blouse or evening top. Tip: you'll sometimes find special offers and edits listed at the top of the Occasionwear page – last time we visited there was a list of partywear picks for under £100. We all have our favourite colours and colour combinations, and Monsoon's bright signature style makes it a great place to shop for them. Whether you're looking for a little black dress or a killer red one, you can use Monsoon's colour filters to find it. And because the filters appear across all categories, you'll also be able to track down the perfect jacket, shoes and accessories to match it. Pick one colour to obsess over, or make your basket a kaleidoscope of shades, patterns and fabrics, from black to white, floral to sparkles, lace to velvet. With a house style that was inspired by travel, it goes without saying that Monsoon is the perfect place to pick up your holiday wear. Check out the Swimwear & Beachwear section to find everything you need, from stylish bikinis to colourful kaftans, printed kimonos and embroidered sarongs. And don’t forget the footwear. There’s a huge range of sandals and espadrilles in all colours and styles, from leather embroidered sliders to bejewelled, metallic flip-flops. Holiday wardrobe: sorted. If you haven’t discovered the Monsoon home department yet, now’s your chance. The HOME range is designed in London, but inspired by beautiful interiors from all around the world. Stocking everything from bedding and cushions to mirrors and wallpaper, it allows Monsoon lovers to bring a touch of that boho, globetrotting style to their living spaces – and you can browse and buy it all on the same website as the Monsoon fashion range. We also recommend digging around in the homeware section when you're shopping for gifts. How about a metallic candle holder, a mango wood photo frame or a set of scatter cushions in vivid geometric prints? Looking for some practical advice on shopping with Monsoon? 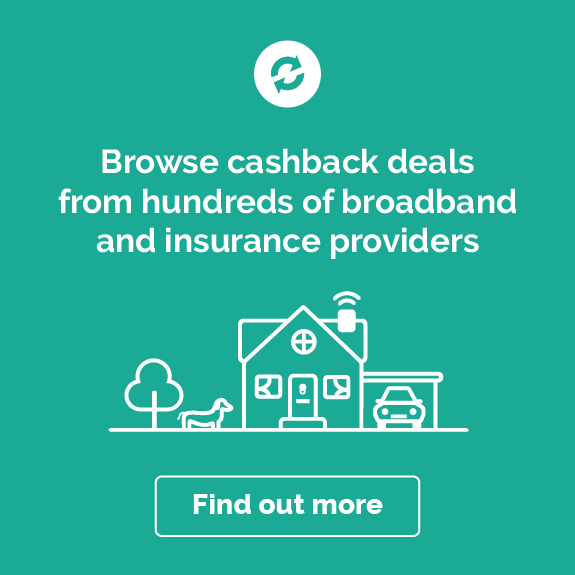 We've rounded up answers to some of the most common questions to help you to get started with our cashback deals. Is there a Monsoon near me? To find out whether there’s a Monsoon near you, head to the website store finder. There you’ll find a comprehensive map, with filters for Monsoon and Accessorize stores and even product ranges. If you have location services switched on in your browser, the page will probably show you the nearest stores automatically, making things even simpler. Where is the Monsoon head office? The Monsoon Accessorize head office is in London's Notting Hill neighbourhood. What are Monsoon’s opening times? Monsoon opening times vary according to location, so check the Store Finder to see when your local store in open. Yes, there’s a comprehensive Monsoon size guide on the website. It offers a range of measurements for dresses, tops, bottoms and accessories. There’s also a size guide for children. Is Monsoon clothing made ethically? Monsoon’s Ethical Code of Conduct ensures that all of the brand's suppliers abide by minimum requirements for workers’ rights and working conditions. The Code of Conduct's criteria include no forced labour, no child labour, fair wages and fair working hours. See the Monsoon website for full details. How do I contact Monsoon? You can get in touch with Monsoon by email, phone, live chat and Twitter (@MonsoonHelp). Contact details and service times are subject to change, so check the website for up-to-date information. If you like what you see at Monsoon, then you’ll be pleased to hear that we also offer a cashback deal with its sister brand Accessorize, which specialises in (you guessed it) accessories. And we’ve got deals with loads of other fashion brands and retailers, from top names such as Michael Kors to high street department stores such as House of Fraser and Debenhams.